Most homeowners agree that the exterior property which surrounds their home is an important investment. Currently there are an estimated 85 million homes in the U.S. which have an individual lawn or landscaped area. 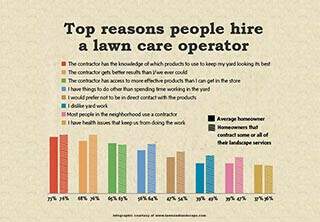 Recent surveys suggest up to 40 percent of those with a lawn or landscape hired a professional in the last year. 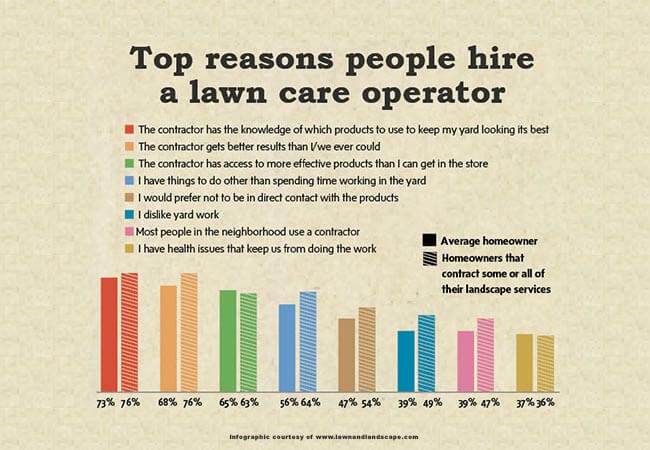 According to an online survey commissioned by the National Association of Landscape Professional's (NALP's) Industry Growth Initiative and conducted by Harris Poll in September-October 2017, the top services used among Americans who have hired a lawn/landscaping professional in the past 12 months include tree care (51%), mowing (50%), lawn pest control (46%), and weed prevention and control (42%). 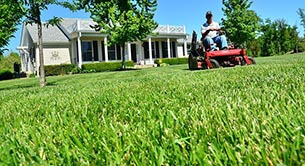 Hilltop Lawn Care LLC offers a wide array of lawn care services, from lawn mowing and trimming to clean-ups and leaf removal. 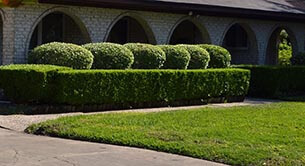 We also provide landscape maintenance services such as hedge trimming and mulching. With over 12 years of lawn care experience and professional grade equipment, Hilltop Lawn Care LLC keeps your outdoor property looking clean, fresh, and beautiful - and we do it all for some of the most competitive pricing in the area. 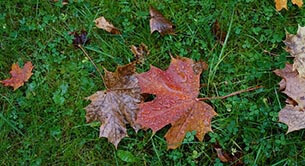 Perhaps the biggest reason to hire Hilltop Lawn Care LLC is the time you'll save. To do it yourself, you'll have to spend time researching what exactly your lawn needs. Then, you'll need to drive out to a couple different stores to buy equipment, fertilizer, seed, and whatever else you need. Finally, you'll have the recurring (probably weekly) time commitment of mowing and maintaining your lawn. Now compare that to the time it takes to call Hilltop Lawn Care LLC to get your free quote. Even if you do want to focus a large amount of time on your lawn, people hire experts for a reason. Experts know what they're doing. Hilltop Lawn Care LLC has the knowledge and expertise to deliver the results you want. Lawn care companies subsidize their overhead with the volume of work they do. In other words, because you don't have to care for hundreds of lawns, its inconvenient and overly expensive for you to purchase most of the professional grade equipment and supplies that we provide. Some folks simply enjoy working on their lawn. If that's you, by all means, keep up the good work! Many people take great pride in the effort required to have a pristine lawn. If you'd rather save the time, money, and stress, hiring Hilltop Lawn Care LLC might be the best decision for you. Call Hilltop Lawn Care Today!